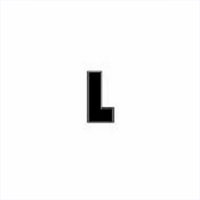 Last edited by Manimal903 on Tue Dec 11, 2018 2:14 pm, edited 2 times in total. 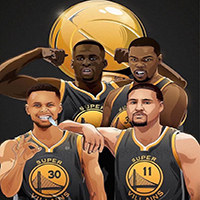 Re: PreSeason Lebron and Curry RLSD!! Last edited by Manimal903 on Mon Oct 15, 2018 3:50 pm, edited 2 times in total. There's a problem. 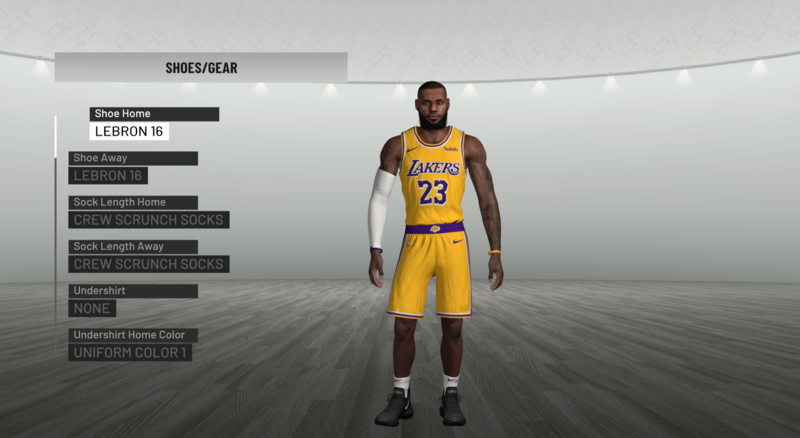 When i put the PNG file in the game LeBron becomes invisible lol. 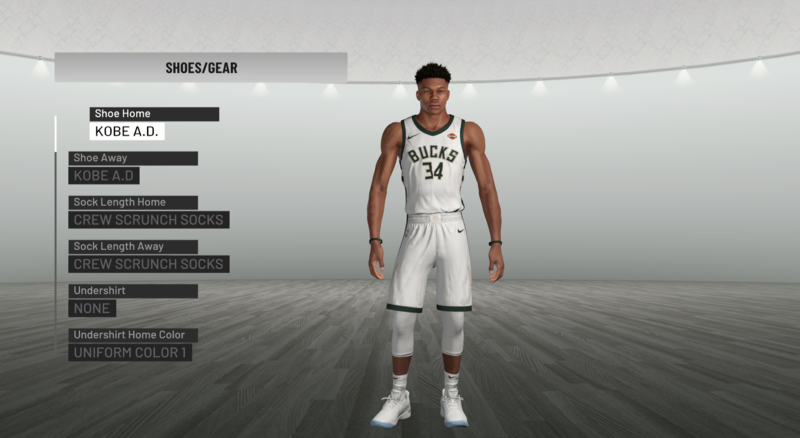 You can only see his shirt but not his body. 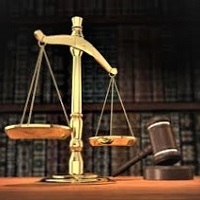 ivanrnralonso wrote: There's a problem. 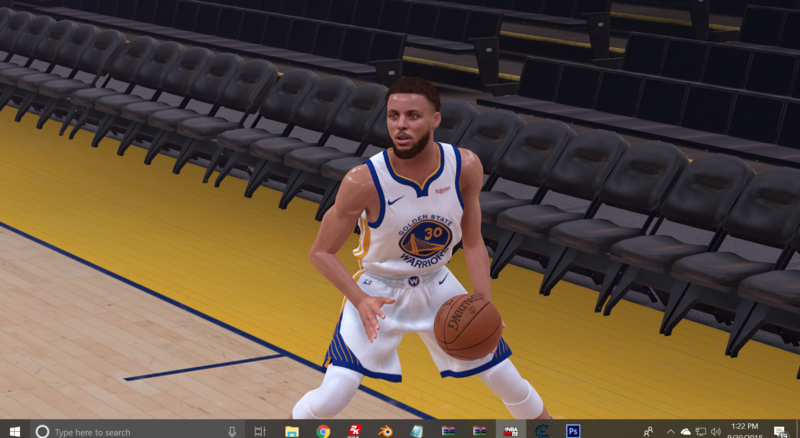 When i put the PNG file in the game LeBron becomes invisible lol. You can only see his shirt but not his body. 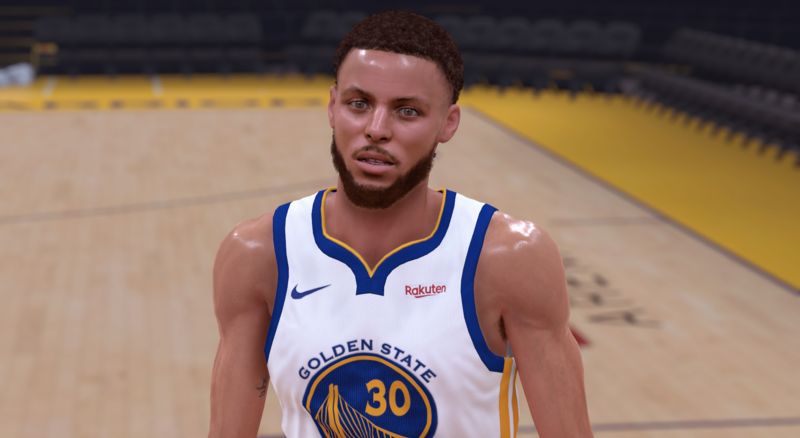 Now it's ok but i still see a black thing around LeBron that i don't know what it is. I play it on Ultra settings. Here i upload an screenshot. What was the issue? was it the Hiheads inside the Hihead.SCNE file? You have to edit the hihead.scene. When you edit the hihead.scene at the bottom, change all 5 of the "hihead_LODShape". Remove LODDShape so that they all say "hihead"
Apologies for not knowing in advance, but I am new to PC this yr. 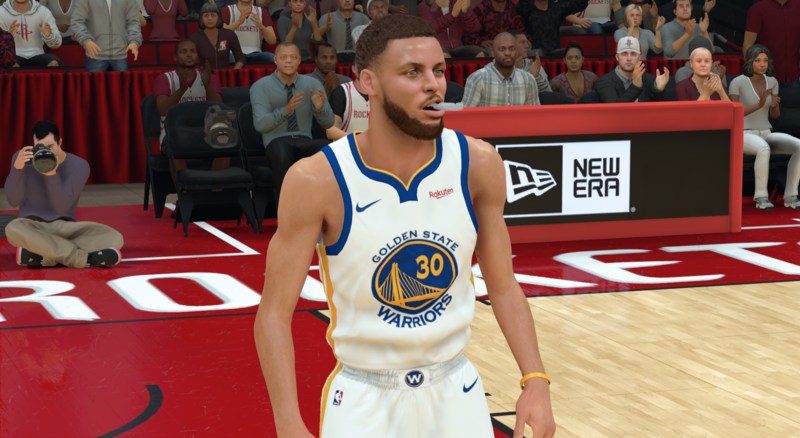 Does anyone know why a players mod disappears during game play and only appears during cut scenes or when im in replay? 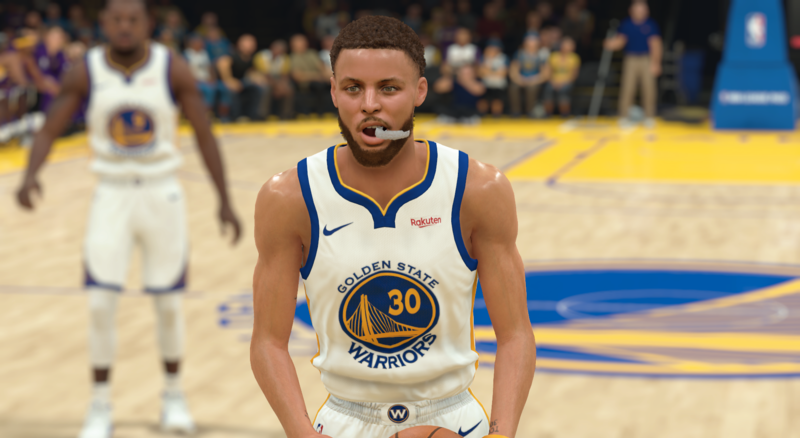 For example, when using this LeBron mod, his beard only appears during cut scenes and replays.. If it helps, I play in broadcast camera view. Any help will be appreciated! Last edited by Ohmyjosh on Tue Oct 02, 2018 3:23 am, edited 1 time in total. 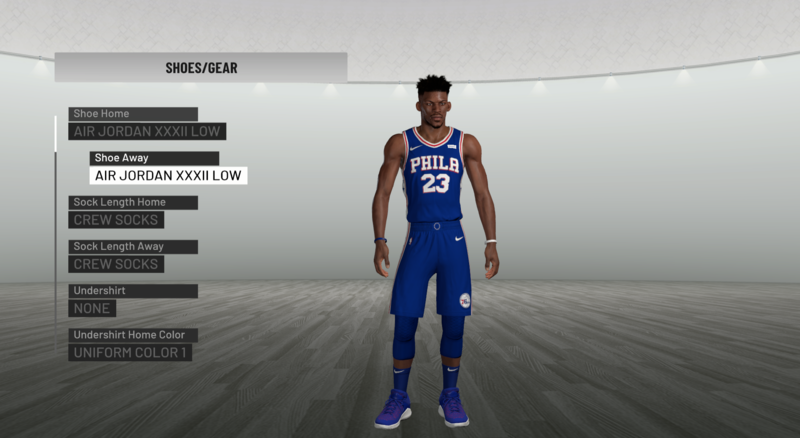 Last year you did a really good Iverson with thin legs....could you please release him also for 2k19? 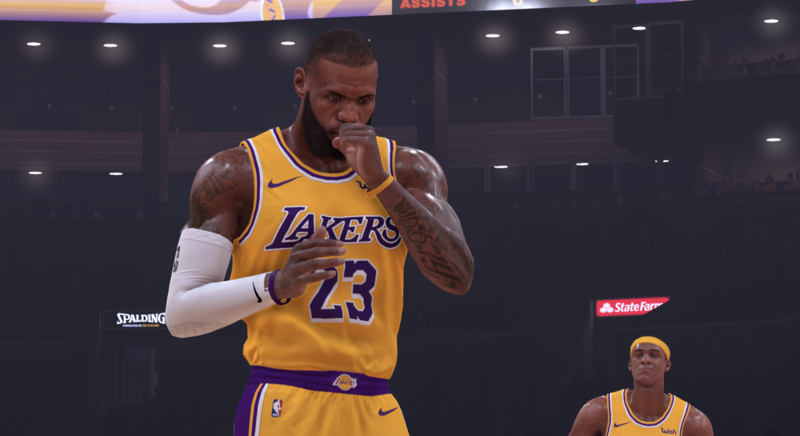 You have the best LeBron on these boards and no one is talking about it lol. 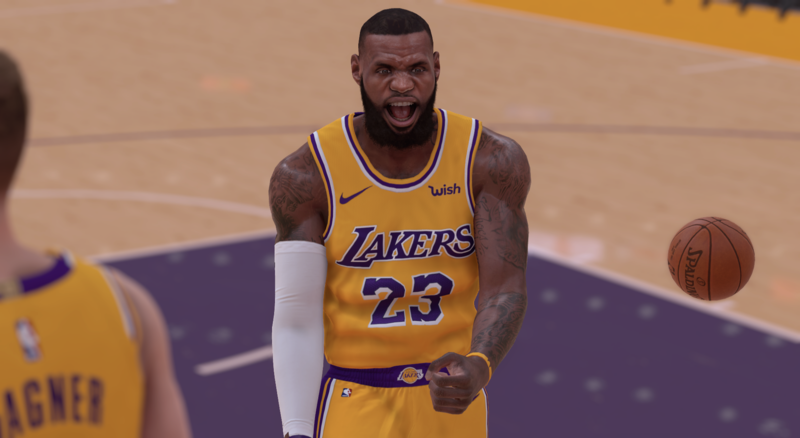 ShadyMikeGaming wrote: You have the best LeBron on these boards and no one is talking about it lol. 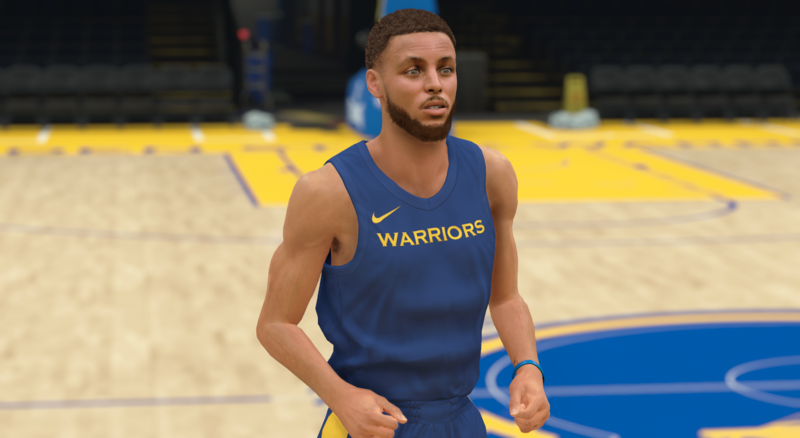 Curry texture from 2K18 by YKWL? 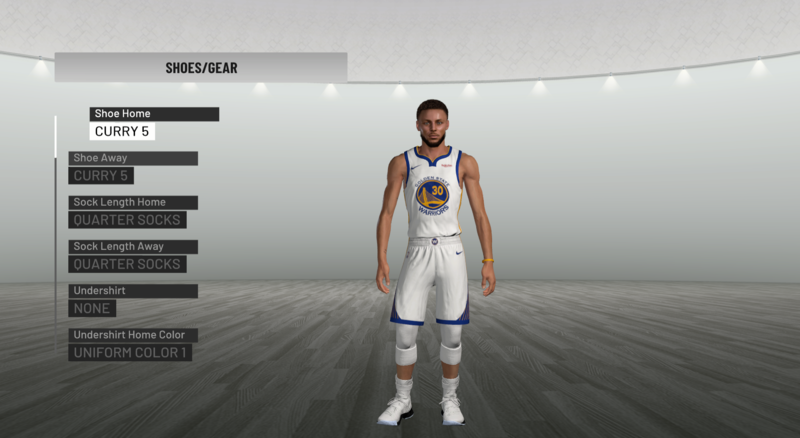 looyh wrote: Curry texture from 2K18 by YKWL?